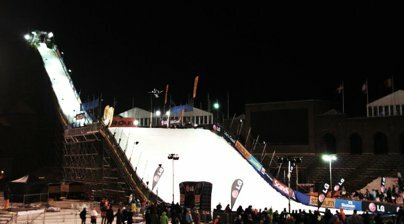 Seven of the 28 freestyle skiers who qualified tonight have moved on to the finals of the King of Style. 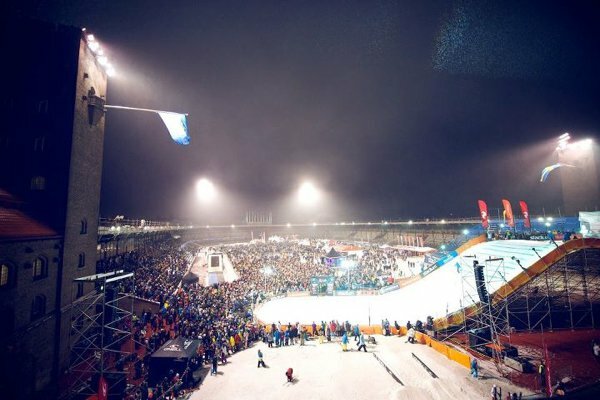 The final at the Stockholm Olympic Stadium takes place tomorrow Saturday at 4:30pm Sweden time (7:30am PST/10:30am EST), and you can watch a live broadcast of the event by clicking here. Stay tuned for a live broadcast of tomorrow's King of Style finals, beginning at 4:30pm Sweden time (7:30am PST/10:30am EST).